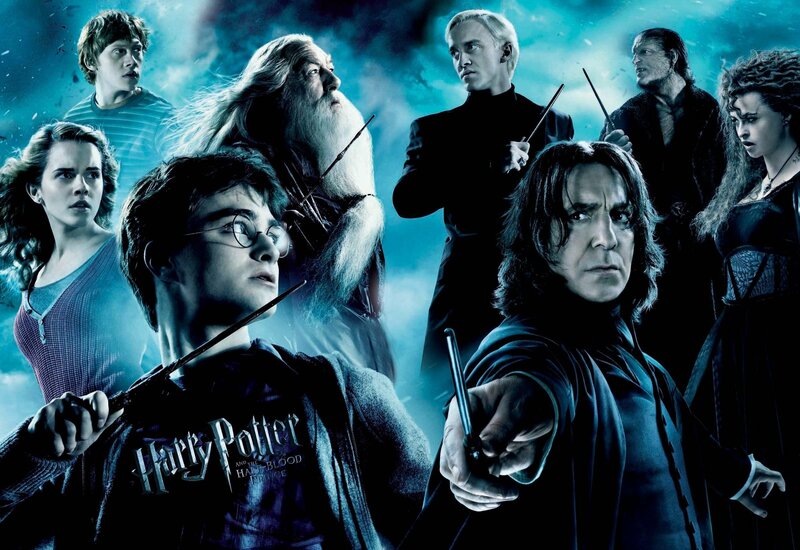 harry potter posters. . HD Wallpaper and background images in the Harry Potter club tagged: harry potter hp posters. This Harry Potter photo might contain anime, grappig boek, manga, cartoon, and stripboek. Sorry for so much but just go to this link it is so intense!! !